William Walker Atkinson was an influential member of the New Thought movement. He was one of the first people to write about the Law of Attraction. 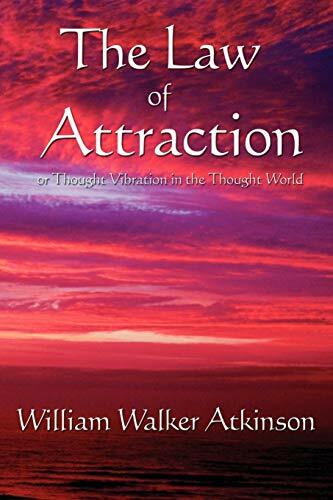 Long before Rhonda Byrne discovered the secret that one's positive thoughts are powerful magnets that attract wealth, health, and happiness, Atkinson already knew it.